I am off my happy streak and in a miserable mood today. I need a good laugh. And maybe you do too. 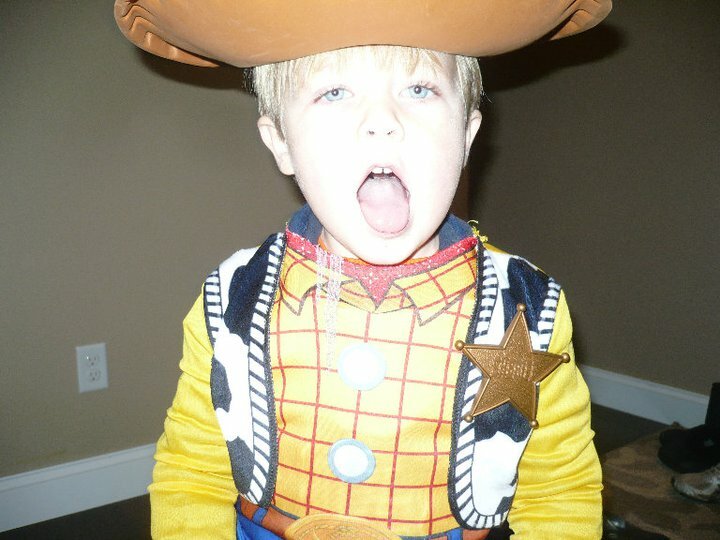 Here’s a collection of quotes from my nephews, whom we shall call Woody and Buzz. Bound to break a smile out of any block of ice. Make sure you read all of them-they are just too great. Buzz (with hands thrown up in the air): “Because I need the truth about everything!” -When asked why he had so many questions one day. Buzz: “Never never never!!!! !” -Screaming at the doctor’s office when informed that he would be getting a flu shot. Buzz: “But she’s not the only girl in the world. You’re a girl, Vivi’s a girl, grandma’s a girl…” -When Rihanna’s “Only girl in the world” song comes on in the car. Buzz: “I can give you peace. Just like John Lennon.” -When told there would be no TV for some peace and quiet. Woody: “Miss Hannigan is mean. She needs soap in her mouth.” -When asked to watch Annie. 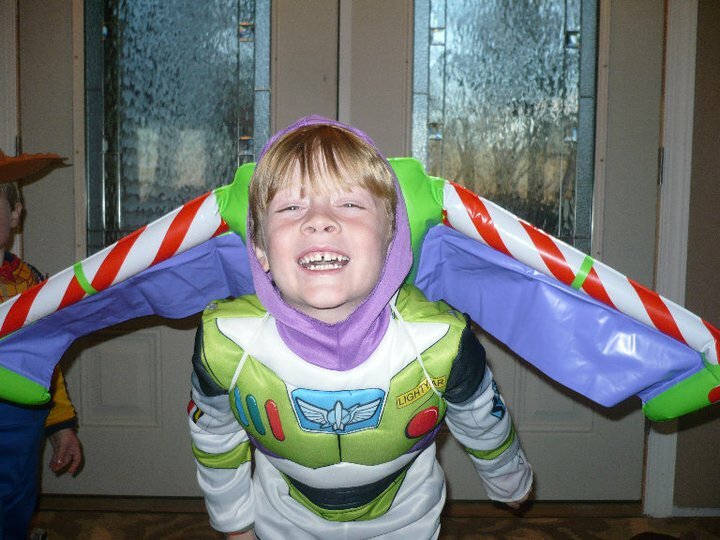 Buzz: “I loooove you Miss Hannnigaaan.” -When being scolded by his mother. Woody: “Nope. 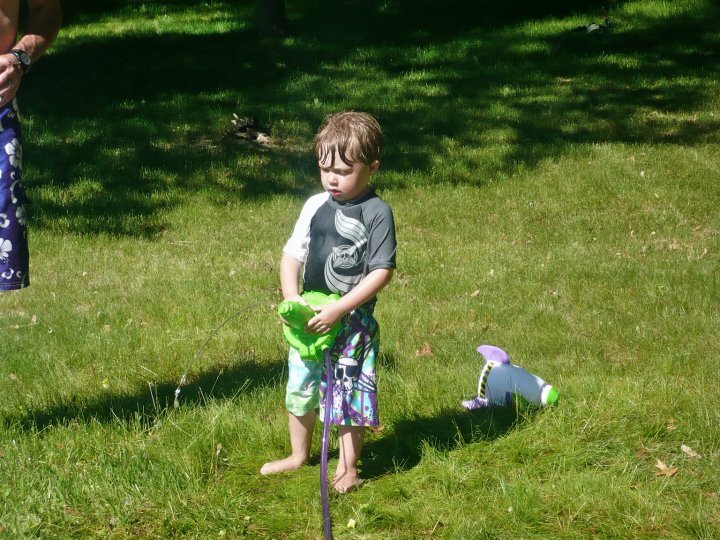 I just want to pee in my diaper.” -Deciding he was done with the toilet. Haha, I feel better already. Gotta love kids.